Have you ever wanted to get your food fix at Whole Foods, but felt discouraged by their prices? Ever wanted to try making that Cranberry Sauce or Vegan Pad Thai recipe you saw on Pinterest with wholesome organic produce, but felt shy for your wallet? And just in case, would you happen to be a Millenial? Well, worry no more! Whole Foods has just announced that the company is planning to expand with a sister chain of grocery outlets targeted at customers who are “hip, cool, technology-orientated and unique”’ some time next year. the new chain will focus on a younger market and “anyone looking for high-quality fresh food at great prices,”, all the while trying to shed its reputation as a pricey, exclusive grocery store. The name of this sister chain hasn’t been released yet, but more details will be revealed come September of this year. CEO John Mackey expressed that this new chain seeks to bend as best as possible without sacrificing their standard for high-quality organic produce, artisanal selections, and service. “It will go places the Whole Foods brand cannot effectively go ,” he said in a conference call. 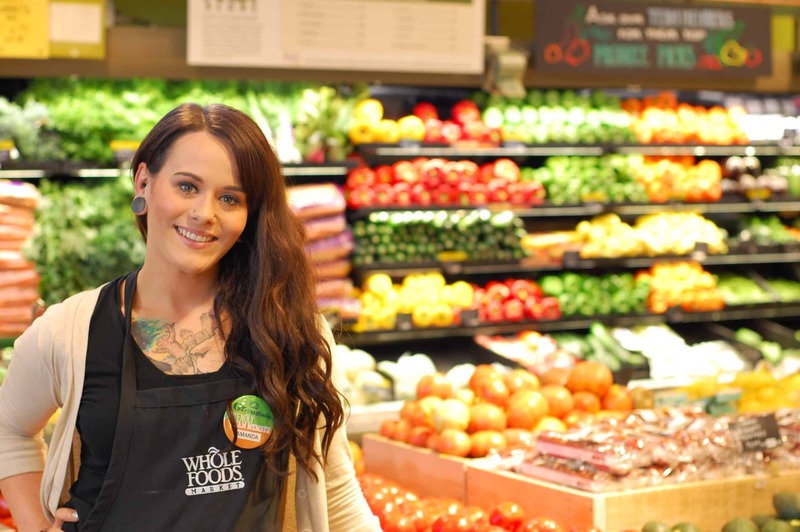 the team behind Whole Foods said they’ve set their “sharpest minds” to get working on store concepts and design solutions. 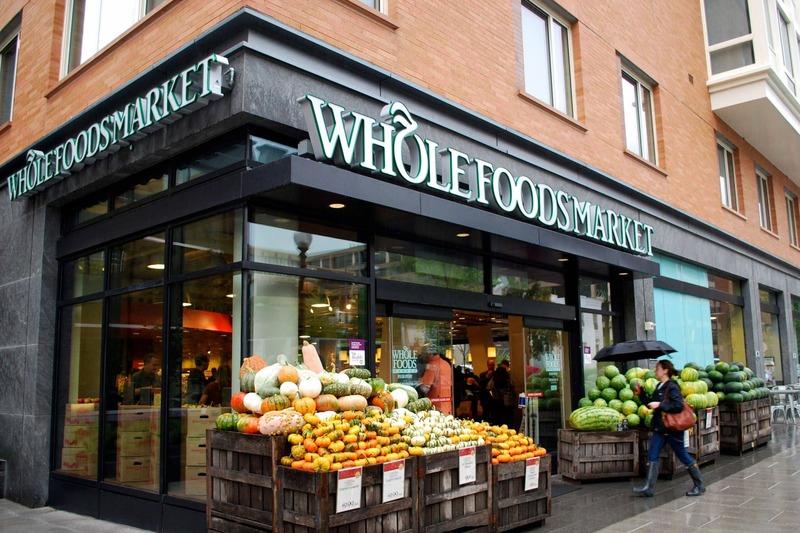 “The plan is to begin opening stores next year, and given the more standardized design and product assortment, the company expects a fairly rapid expansion from there,” said Walter Robb, COO of Whole Foods Market. After an 11% plunge in Whole Foods’ stocks, could this new move actually entice its customers back into the fold? Is this enough to ruffle Trader Joe’s feathers? Only time will tell — or at least, once the WFM sister project’s “rapid expansion” starts, we’ll see who emerges as the crowd favorite.